A book shining the light on extreme poverty, violence, and self acceptance, The End of Eddy is a small but heavy read that is so important to current times. 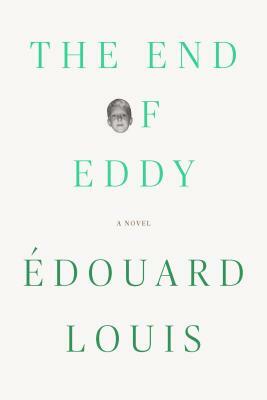 It's poetic, unique, and devastating but you will always be rooting for Édouard in this autobiographical novel about growing up in a small French village with a small boy waking up every single day saying "Today I am really gonna be a tough guy." Sadly, an effeminate, and intelligent boy who finds other boys cute will never be allowed to be a tough guy in this poverty stricken village.